Great Pagans debut EP out now. 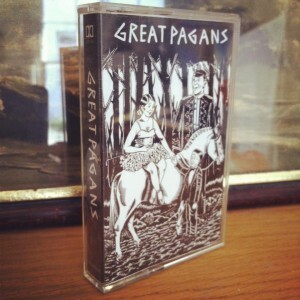 UncategorizedComments Off on Great Pagans debut EP out now. Today we release the debut EP by Great Pagans. It’s now available to buy from our Greedbag shop as well as the usual outlets. Coming very soon will be ltd edition cassette copies of the EP (with mp3s included of course) so keep an eye out.